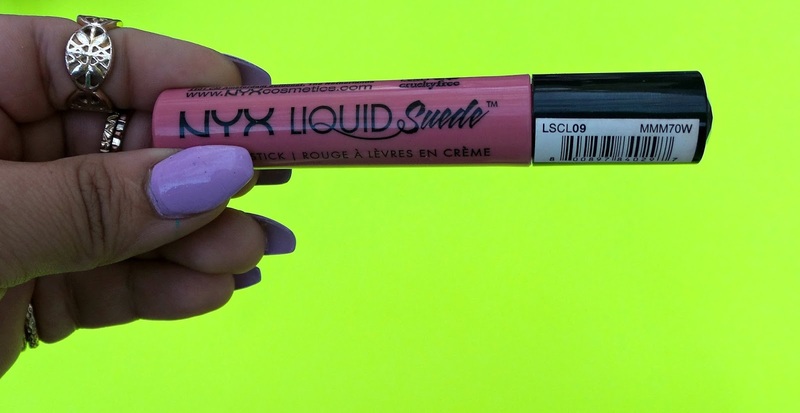 Lately there have been tons and tons and tons and more tons of new makeup products. Ranging from foundations, highlighters, contour palettes, and the new eye shadow palette that we already have but was just released with new names or other brands therefore we must get it. Even though I’ve tried my best and trust me the best to stay away from the hype sometimes the power of wanting to try a product is stronger than me, and I mean so much stronger than my will! I am listing the 3 products I really couldn’t resist to buy!! decided to put it back until I finally got it. Maybelline’s SuperStay Better Skin Foundation gives an all-day flawless coverage and better-looking skin in 3 weeks. The foundation reduces the appearance of spots, bumps, dullness and redness and gives you a brighter, more even and smoother skin. 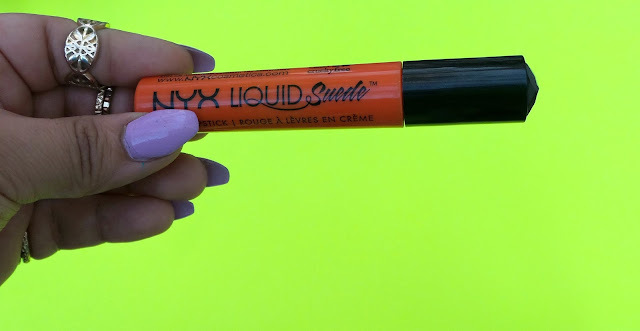 Truly at least 7 hour full coverage, 12 + hours gives you a light coverage. It does reduces the appearance of spots, it does not reduces the appearance of bumps, but it does not make them too visible either if that makes sense. Over all I love that It’s not dewy but it’s not totally matte either, it gives a really nice radiant look which made me fall in love with this foundation and now is my to go foundation! I have been waiting for this product for a quite a while, specially the really bright purple one, Lime Crime has a product basically like this purple on but I didn’t want to spend no $20.00 on it! Yeah, yeah call me cheap lol. 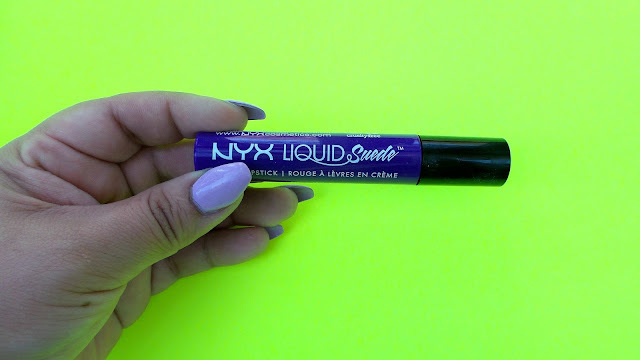 Amethyst, from NYX is the perfect shade, the perfect purple, the perfect lipstick! purchase 2 NYX items and you get 1 free! $20.00 for a face sponge, well I failedto resist this one right here. I fought it for so long but I finally gave in. 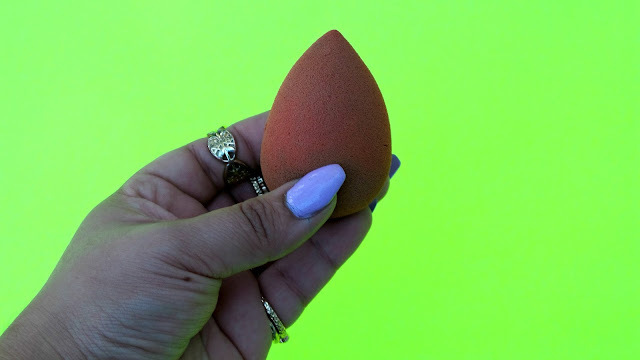 I kept on purchasing the real techniques sponge to get away the thought of the beautyblendaaa but one day I walked into Sephora and said you know what fudge it let me get the beauty blender. I-re watched Kandee Johnson beauty blender review again and again I picked it up, put it back than I finally purchased it lol! It is well worth the $20.00 investmentblends beautifully, good to use with liquid or powder products!